Our Indian Government has made it mandatory for all smartphones manufacturers to implement Panic Button and GPS from the year 2017 onwards. This move by our government is for increasing the women’s safety in our society and also for other security purposes. The manufacturers are ordered either to implement it in button 5 or 9 or even the power button and it may vary as per the manufacturer. 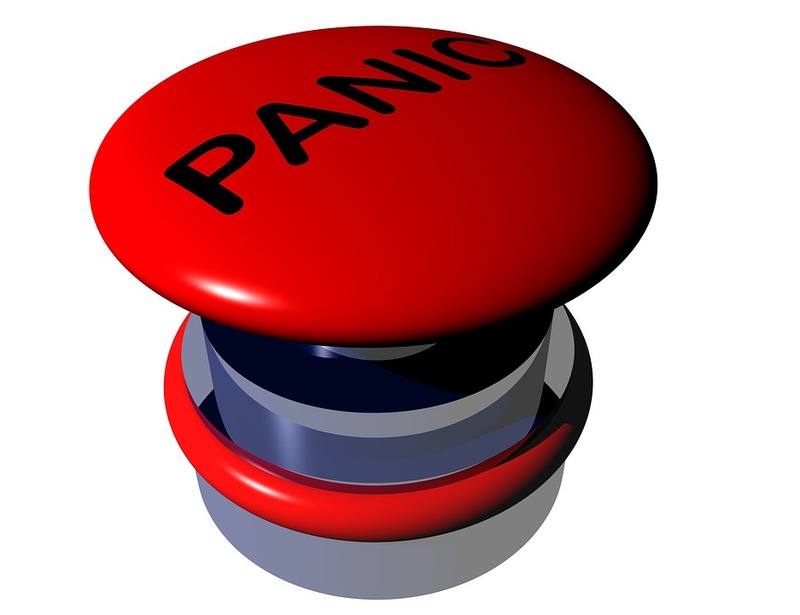 The Panic Button turns your mobile phone into a secret alarm when you’re in trouble. For now there are so many applications available in the web using which you can set up your own panic button on your device that too if your mobile supports that feature. Because the specific component which is required for the panic button functionality is not available in all smartphones. That’s the only reason for our government to make it mandatory for all devices. But how to set it up? 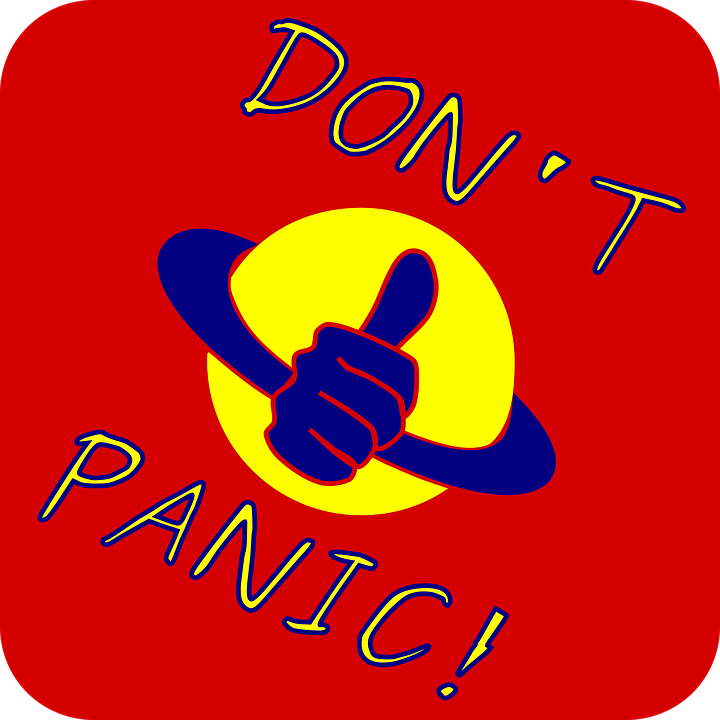 Take a bit of time, download the panic button app available in Google Playstore if you need it now, or you can wait till next year. Setup the panic button, save all the reliable contacts in your app so that everyone is prepared for a sudden act. You can customize your own message like “I am in Danger” or whatever you want, which helps your contacts to find the details about you. How to use it? Is it a time taking one? Whenever you are in danger, instantly press the power button rapidly, so that all your saved contacts get the message that you are in danger and can act as fast as possible. It is not time taking. And this button will vary from one manufacturer to other. For whom is it most needed? Panic button is a great security possession especially for women working late at night and when the returning path is a bit lonely. If anyone’s in problem, at least he/she can inform their family members about it without wasting much time. But this panic button is mostly designed for women and children safety. Want to have a trial? If you want to try a hand on panic button to understand the whole idea, you can visit the website panicbutton.io and download a starting kit. It will give a good help. This trial will make you more aware of all its feature. Also check out our article on “Is Freedom 251 A Scam“. 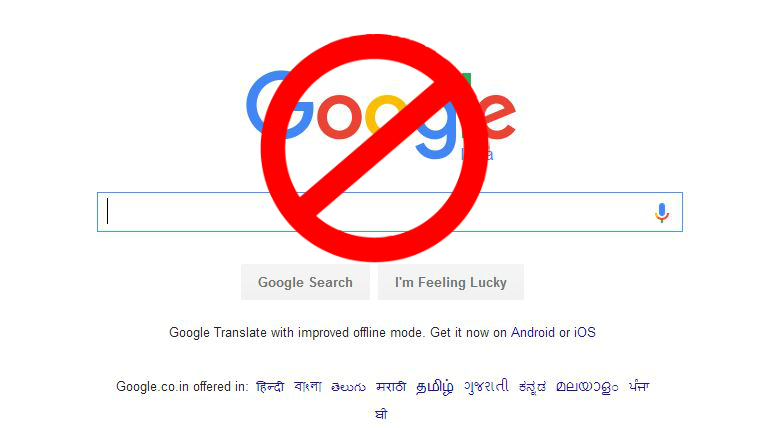 What Will Happen If Google Shuts Down?